Beer is one of the most popular beverages at all. At the same time, however, it is important to make effective use of hops, and we do not want to lose even a drop of its typical aroma that lends beer its unmistakable flavor. Breweries compete with each other in terms of modern production technology, but also to respect traditional procedures. 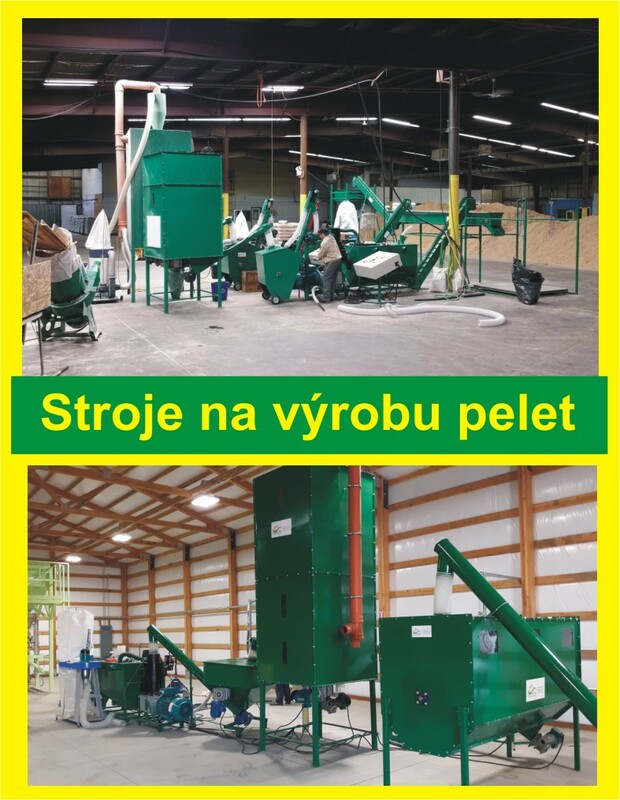 To improve your production can be done by the Kovo Novak hops pellet line. Do you want to treat hops perfectly and gently? Pelleting of hops is one of the ways to effectively help you with this goal. 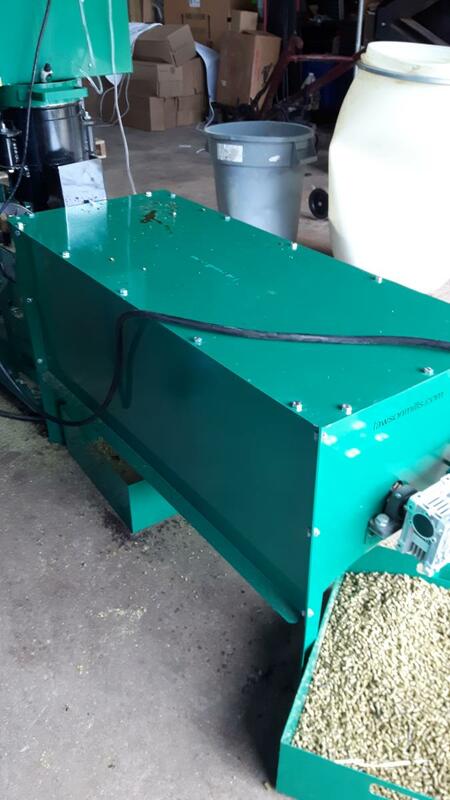 It is possible to make pellets from hops thanks to vintage equipment Kovo Novak's company. The research for several years in this area of production have produced the expected result which was put into the market in 2007. 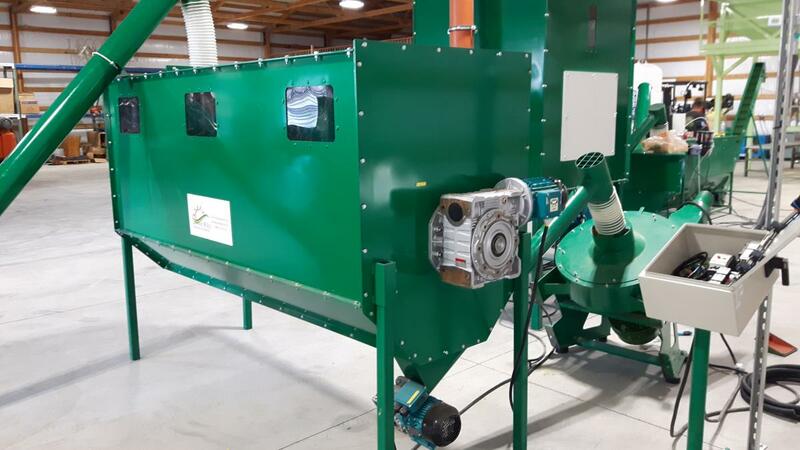 For beer makers as well as for all traders, this pelleting tool can be a very helpful helper, which enables you to mold the pellets yourself and thus influent the entire production process. Pelleting keeps the flavor and taste of hops and reduces storage and transport costs. The production of hops pellets with our instrument is very gentle. 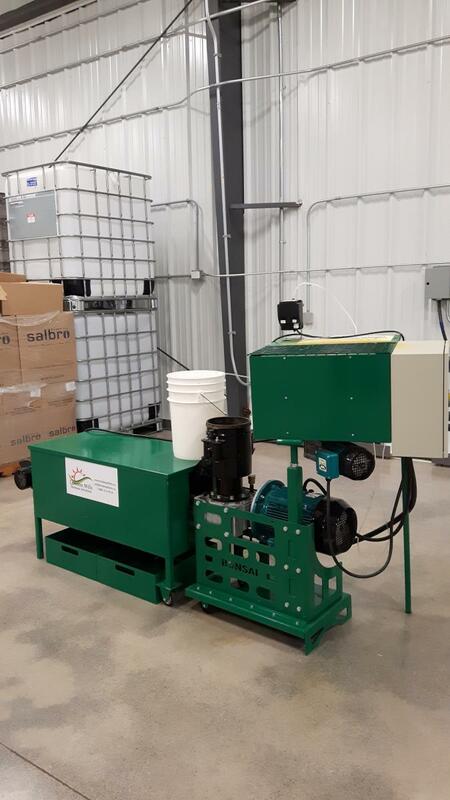 The dosing itself is originally settled and the pressing takes place under very low pressure. The results are hops pellets in which still retain essential oils. These are essential to give the beer the right taste and the first- class aroma. 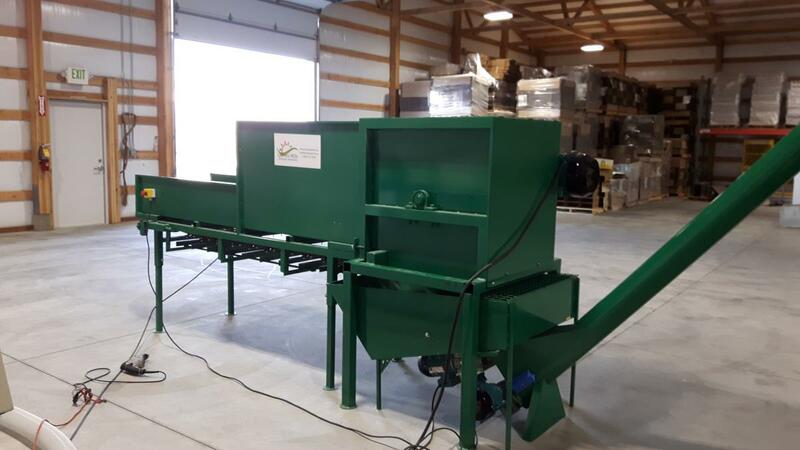 Our Kovo Novak company has devoted itself to the development of this hops pelleting machine in the long term, so that we can offer the best solutions to breweries. By remaking the burs of hops into hops pellets / granula / you are able to save the cost of hops by storing and consequently for its execution. Loads for storage of the whole burs are a large cost item, while compressed into pellets the volume is reduced by 4 times. You will only need a 4 times smaller space for storage as well as the cost of temperature compensation in the storage. Every company wants to reduce production costs as much as possible. 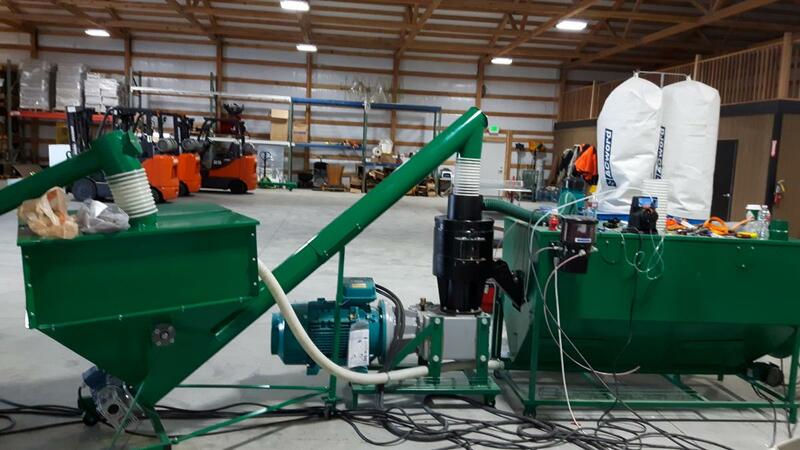 It does not have to be different for you, because hops pelleting can help you to do it so. The pellet protects hops from oxidation, giving it durability without compromising its quality. The magic is hidden in the resin that covers the surface of the pellet. However, the raw material itself is not thermally damaged and thus retains the typical aroma, taste and at the same time it also remains freshness of the hops a lot more longer. The family company Kovo Novak has been engaged in the production and sale of agricultural machinery since 1992. 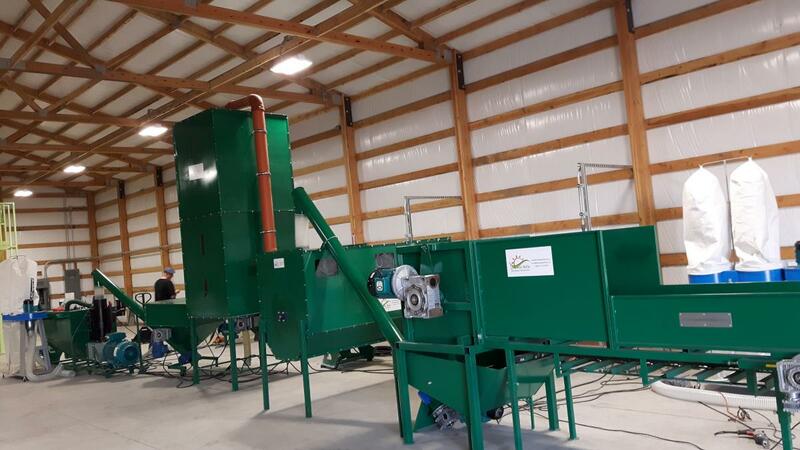 It has many experience she would like to pass on through their latest pelleting machines. 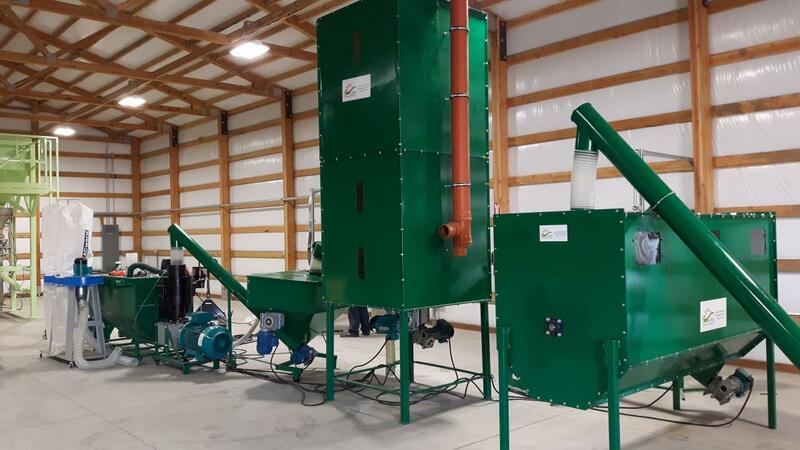 Customers get unique devices which they can use itself and thanks to them are able to produce their desired pellets or granules. LINE PERFORMANCE HOPS PELLETS cca 50-100 kg/hod. - HOPS PELLETS cca 50-100 kg/per hour. 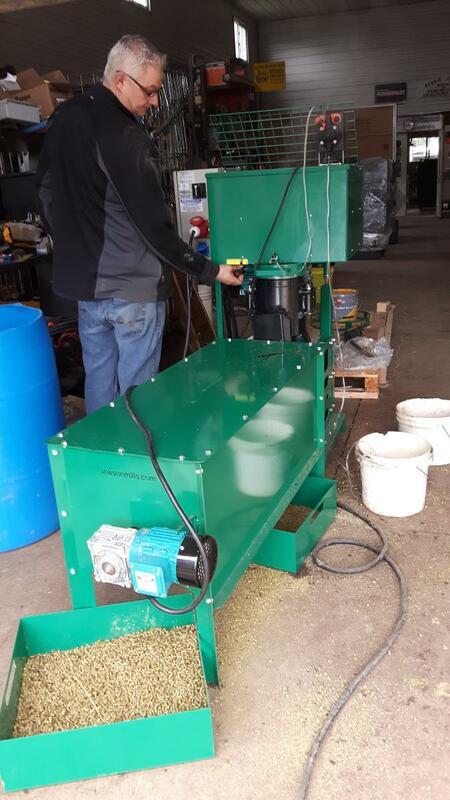 TRACEABILITY OF GRANULATING EQUPMENT TO 900 kg/per hour. TRACEABILITY OF GRANULATING EQUIPMENT TO 1.200 kg/per hour.